Are you looking to get your feet wet with racing drones, but not quite ready to buy professional gear? For the hobby racer, or to get started in the sport, let’s explore some inexpensive racing drones. Our goal today is to stay under a $250 price point, but we may squeeze above a tad, if the machine warrants it. Same drones in the list this month, but we found a Walkera Rodeo 110 with Devo 7 controller combo at a good price. 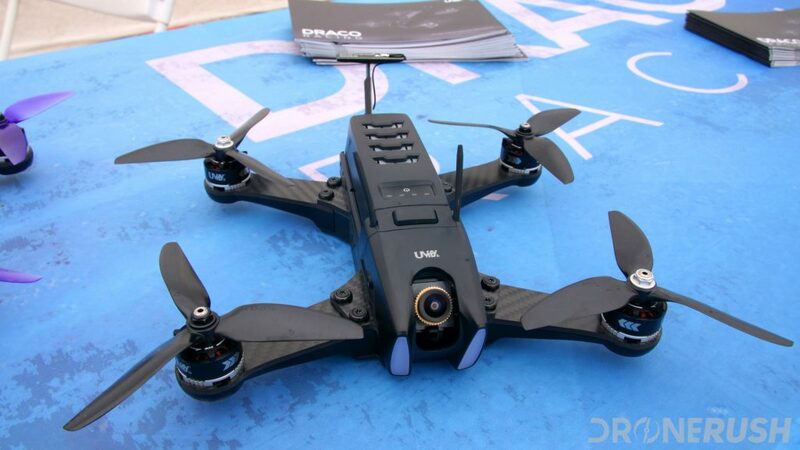 This is just a reminder that we have a larger list of racing drones for when you are ready to step it up. If you haven’t flown a racing drone before, just ignore this. 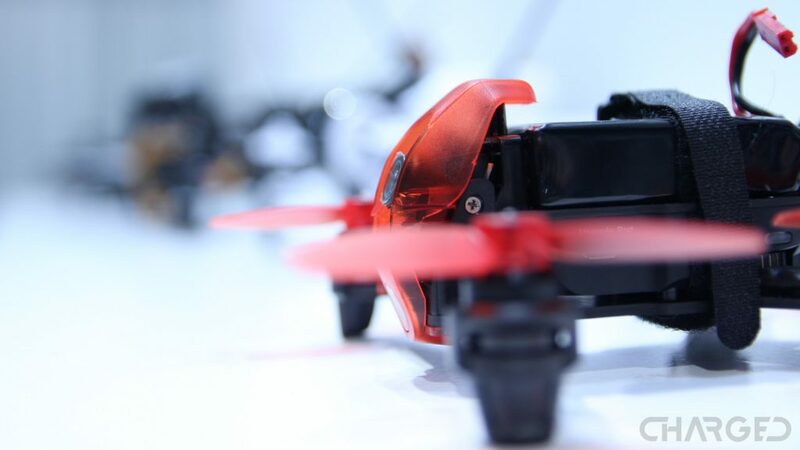 Drone racing is a relatively new sport. While it has been fading from the limelight a little lately, the sport is as strong as ever. Prizes for competitions are as big as ever. The machines are as fast and agile as ever. It’s a fun time to be involved in the sport of racing drones. We can’t all just hop into a race car and start winning races, we have to start somewhere. 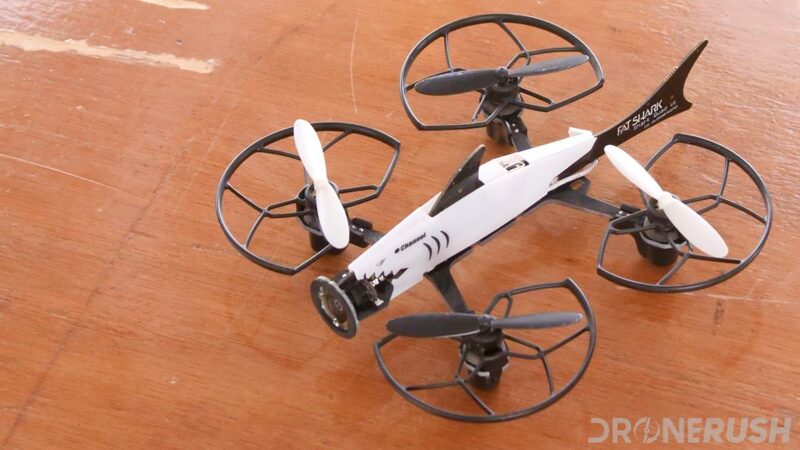 Today we propose you start with a racing drone under $250. One of the smallest racing drones you’ll find on an organized race track, the Walkera Rodeo 110 is a solid beginners racer. Often described as the perfect backyard racer, the 110 is faster than most expect and as nimble as can be. Modular design makes it possible to graduate to organize racing. Check out the Walkera Rodeo 110 with remote for $234 on Amazon today. A little larger and a little more refined aesthetically than the 110, the Walkera Rodeo 150 is a decent racing trainer. Not as resilient as some of our other options, we might recommend you save this machine until after you’ve got the hang of the 110 or other drone from our list today. Check out the Walkera Rodeo 150 for $169 on Amazon today. Please forgive us for not adding this Fat Shark drone sooner. This is the Fat Shark 101 trainer. We first encountered this fun little drone at CES 2018, it was scooting around the Drone Rodeo making friends with everyone, whether they wanted to meet it or not. 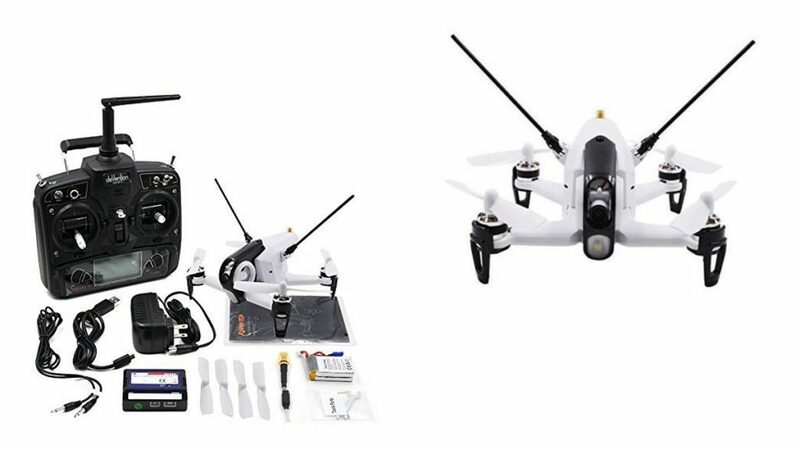 Actually, we were very impressed with how complete of a flying package you get for the price, Fat Shark built the perfect kit here for the beginner with drone, remote and goggles. Granted, the kit may not scale up and grow with you very well, but at least it’s fun and worth its price. Check out the Fat Shark 101 trainer for $172 today. We’re going to stop our list here for today. We know there are other drones out there that offer a great beginner’s experience for under $250, but we think these machines provide some of the best speeds and decent resilience to crashes. Hit us up in the comments below if you have a fun and functional drone or two you’d like to add to our list.